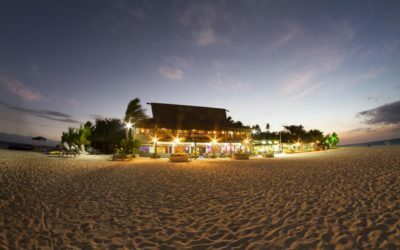 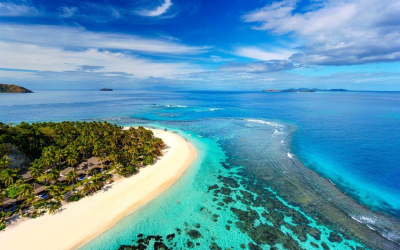 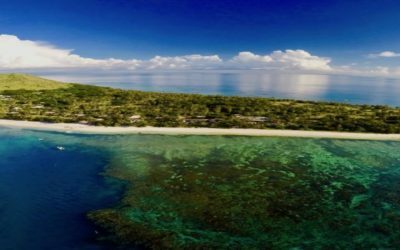 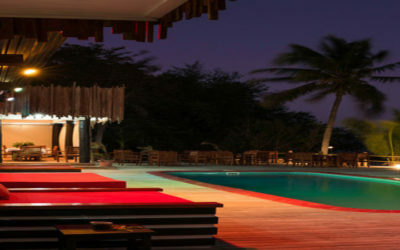 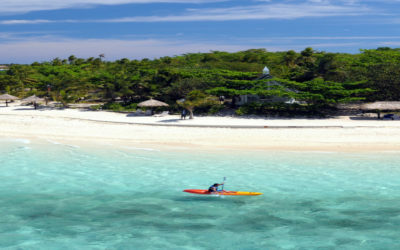 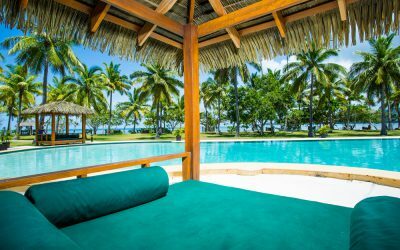 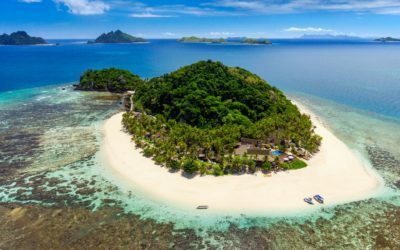 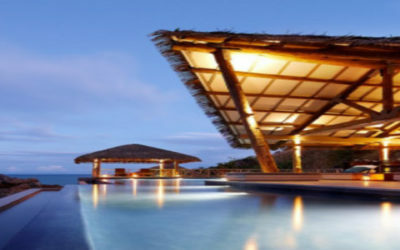 Tokoriki Island Resort is a luxury, boutique island resort comprising of 8 Beachfront Bures, 18 Beachfront Pool Bures and 10 Beachfront Pool Villas where you’ll enjoy a truly romantic beach vacation with warm Fijian hospitality and a caring attention to detail. 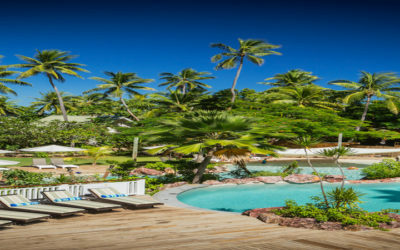 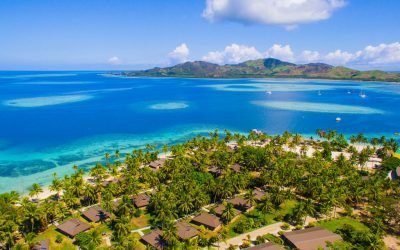 A little slice of Fijian paradise, our resort caters for weddings, couples getaways or family breaks where the kids will have the time of their lives. 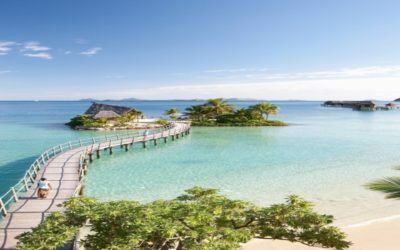 There is so much to do on Treasure Island.